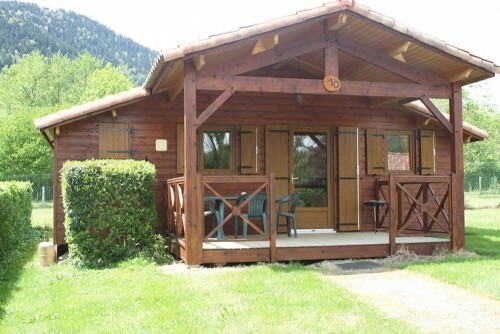 Buy a cottage holiday in the Pyrenees. 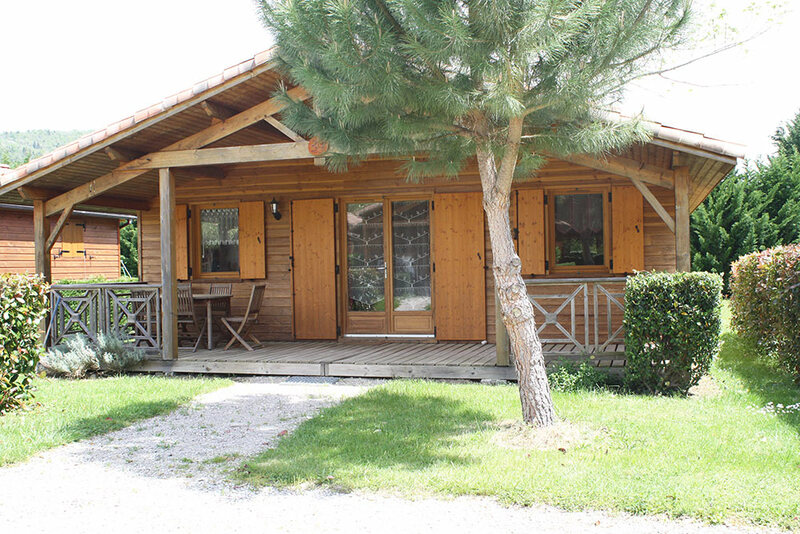 Taillade de Montségur sells new and secondhand chalets. 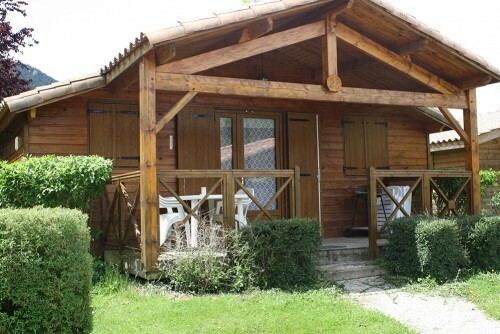 You want to have a walk -a-terre for your holiday ? Investing to build your estate ? Earn income ? Combine holidays and investment and owning a cottage on our park. Contact us for a personalized study of your project. Contact us to discuss the option that will suit you best. Contact here or 05 61 05 60 89.